Heal the Past and build the Future... with this open and insightful look at what it takes to build strong relationships. A ground breaking book designed to guide you through a deep personal exploration of your life's relationships. This book covers key elements that are essential to this process. Roxanne is a experienced psychotherapist, and her new book provides in depth information and exercises for anyone who wants to enhance their relationship with someone else. Learn about how your past influences your present and future relationships. Learn about your current view of relationships. Identify areas needing change and develop a plan on how to implement the changes. We only have a limited amount of this best-selling book, so you have to act fast in order to secure your copy. Laurie Flasko, CSP, Laurie Flasko & Associates Inc. 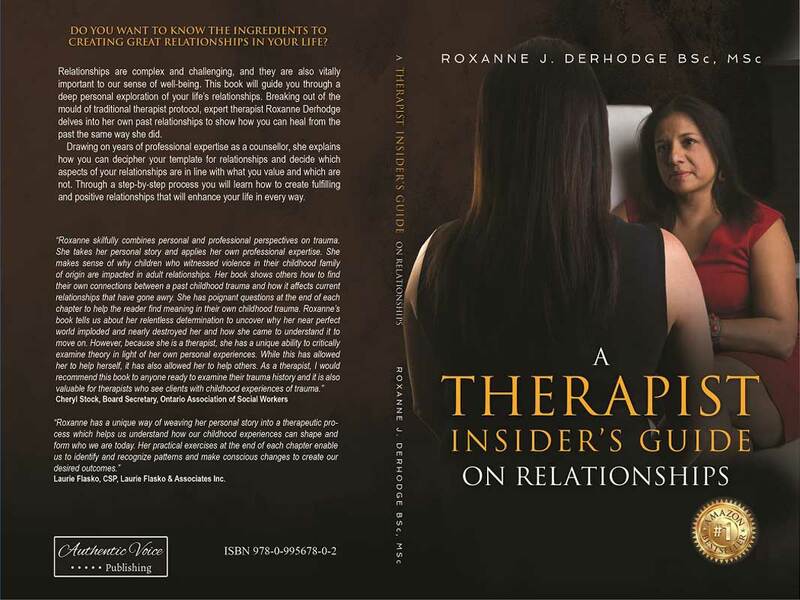 The first 10 hard copy customers will receive a signed copy of "A Therapists Insiders Guide On Relationships".